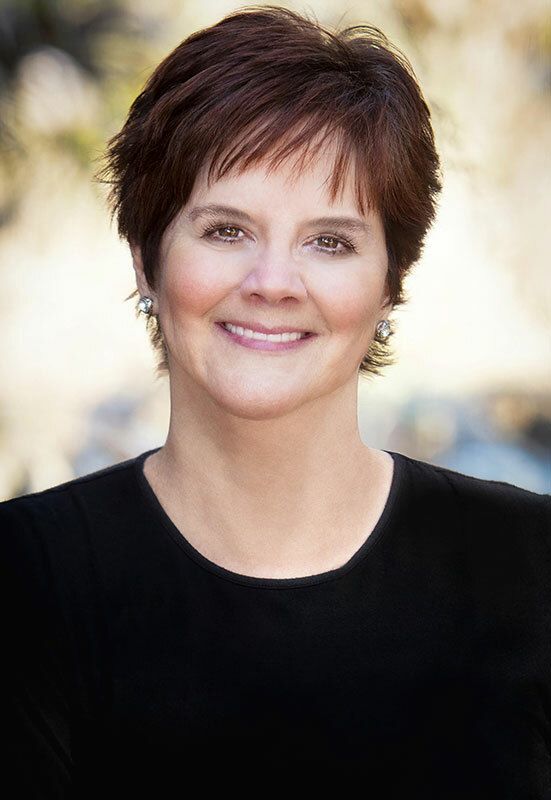 Martha Nugent: Certified Life Coach & Reiki Master, New Orleans, La. I am a certified professional Life Coach and Reiki Master Practitioner. I’ve worked as a professional in the areas of education, training, facilitation, support, advocacy, resource, and case management. Whether you are simply curious or ready for a life coach now, you’re taking time in your day for yourself. That is always a good thing. Self growth and development is all too often underrated in our world today. I love to help people who are dealing with life challenges or who are facing obstacles during times of transition. Everyone wants to be happy and to feel satisfied. Sometimes life gets in the way and, at times, we get in our own way! I’ve got the personal, professional background and expertise to help you identify what matters most, get clarity, and learn how to breakthrough obstacles so you can create something you feel really good about— deepening your happiness, well-being, and fulfillment. My passion and purpose is to help others live their best life. It is my belief that people are happier when they are living authentically and meaningfully. In life, we are often presented with obstacles that get in our way and keep us from reaching our goals. This can lead to some confusion, frustration, doubt, even fear. I am committed to helping my clients work through the layers, improve their clarity and overall well-being to reach their goals with less stress. I offer a unique blend of professional and personal experience to work with others in moving toward greater happiness, reaching their life goals and deepening their life experience. My coaching is client-centered. We begin ‘where you are’ at this time in your life. Once you’ve gained clarity and access to what I call ‘dynamic possibility’, our work becomes solution-oriented and action-centered. You begin to move solidly in the direction of your goals and dreams. I attended University of New Orleans, earning a bachelor and masters degree in education with concentrations in curriculum, language development, psychology, and specialized education. My post-graduate work lead to professional certifications in reading and language, social services, mental-emotional health, adult education & training, program development, patient/family support, advocacy, resources, energy healing, Reiki, and wellness education. Following graduate school, I served as an educator, teacher, college instructor, facilitator, support-education program coordinator, trainer, team member, curriculum director, consultant, patient/family advocate, and liaison at a hospital and community center. And of course, I am also honored to be a mother, friend, and sister, and aunt! Through terrible personal tragedy, I learned first-hand how to transform pain, suffering, and limitation into a life full of possibility and how to transform life’s obstacles into opportunities. We all yearn for happiness, wholeness, abundance, and love. This yearning inspired me to a deeper purpose and life long commitment. I discovered a few premier personal growth and development programs where I learned about the power of one’s own personal exploration and how it can inspire and fuel further curiosity. I learned that when we are inspired, we are able tap into the core of our being to transform any aspect of our life into what we want, need and strive for. Wanting to learn more, I worked with life coaches and soon realized that I wanted to apply my education and professional skills to life coaching and energy healing training. As a professional, I value the use of evidence-based practice to guide my delivery of services. As a coach and energy healing practitioner, I use the best tools and information, as well as time-tested strategies. 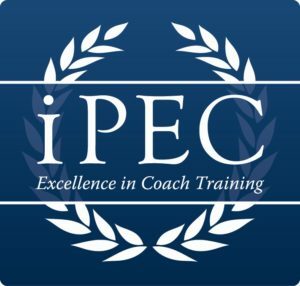 I am professionally trained and certified at iPEC, The Institute for Professional Excellence in Coaching, a premier coach training school. I use the Core Energy Process™, Law of Being™, and Energy Leadership™ programs. Additionally, I authored a step-by-step self-mastery program called Your Complete Life™. For my coaching practice, I’ve adopted the International Coaching Federation (ICF) Code of Ethics, see www.coachfederation.org. For Energy Healing & Reiki, I follow the International Association of Reiki Professionals (IARP) Code of Ethics, see www.iarp.org.